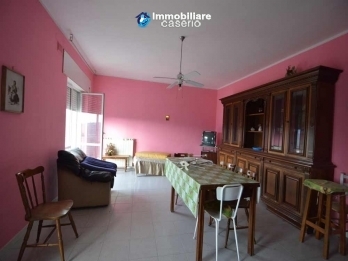 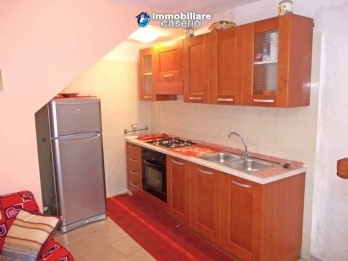 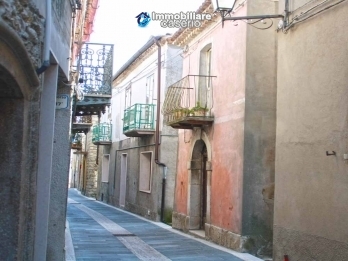 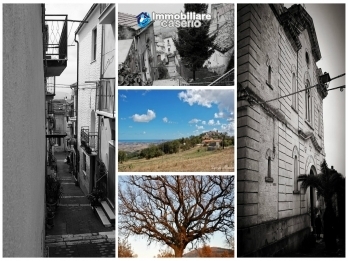 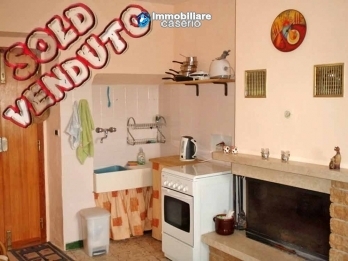 Spacious and habitable house with garden for sale in the charming town of Mafalda, Molise Region. 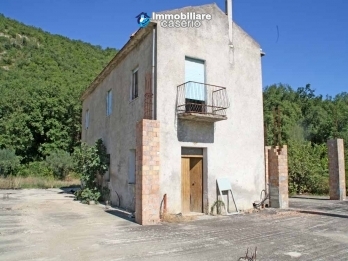 The house is built entirely of reinforced concrete and is on two floors with a total of approximately 168.22 sq m.
Town house with terrace for sale in Mafalda, typical town with mountain and sea views. 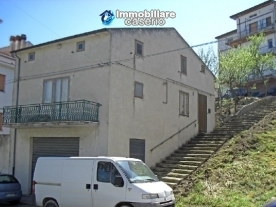 The house is on three floors with a total of about 70 sq m.